Why pay $150 for new sway bar end links from Toyota when you can get a set of stronger replacements for 1/2 that? 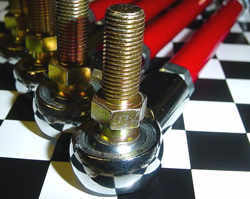 High&Tight end links are chrome plated for corrosion resistance with a 52100 stainless-steel ball mechanism precision mounted in a Teflon lined inner race. The 3/8� diameter stud has a hex shaped base to eliminate the need for an Allen key to tighten or loosen the stud. Because the tolerances are so precise there is no need for a rubber dust boot, and they never need lubrication. The connecting rod is available uncoated. 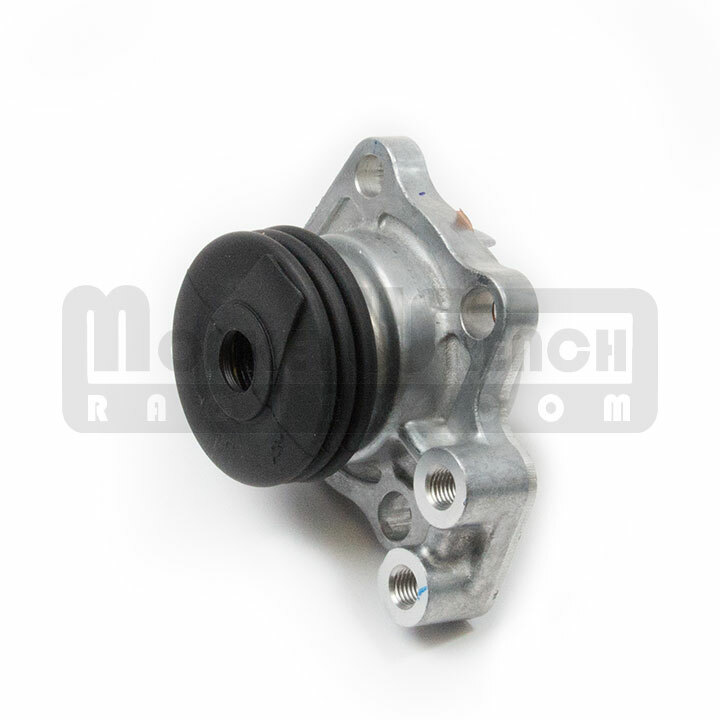 Sold in pairs, they are made to be a direct replacement for the OEM end links. Don�t waste your money on inferior replacement end links offered elsewhere for much more money. High and Tight end links are a true, high-performance, high quality, precision suspension part for less! Comes with all required mounting hardware. Do not use these links with Megan Racing Coilover suspensions! The design of the Megan Racing sway bar link tab is such that it can lead to catastrophic failure of the link and result in loss of control of the vehicle. If you are running an aftermarket suspension using coil-over strut assemblies, ensure that stock length end links will work with your struts. 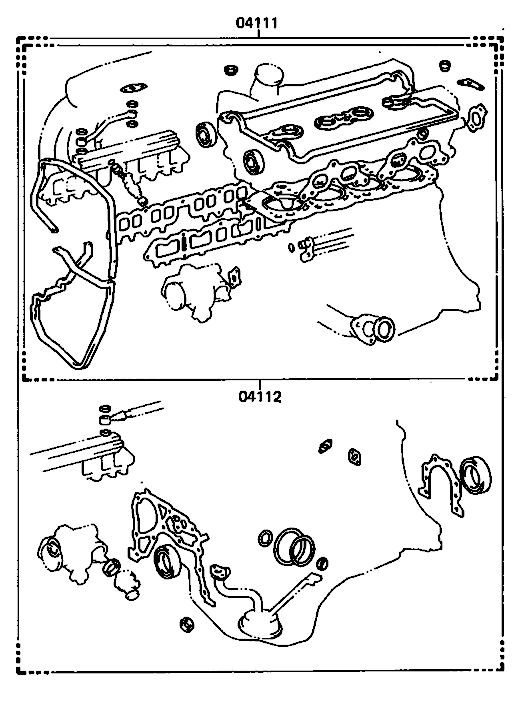 Most coil-over systems utilize shorter front end links than stock. We can accomodate special length links, but need to know the stud center to stud center dimension. 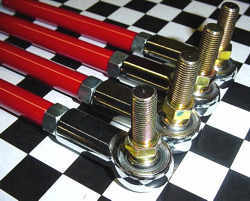 If you need front end links for an MR2 Spyder, please order HERE. If you live in the 'rust belt' or drive your car year round as a daily driver, you may want to consider our 'full stainless' option. This replaces all end link hardware with 18-8 Stainless Steel parts and the rod ends are upgraded from chrome plated carbon steel to 17-4 CRES bodies and races with a 440C CRES ball. 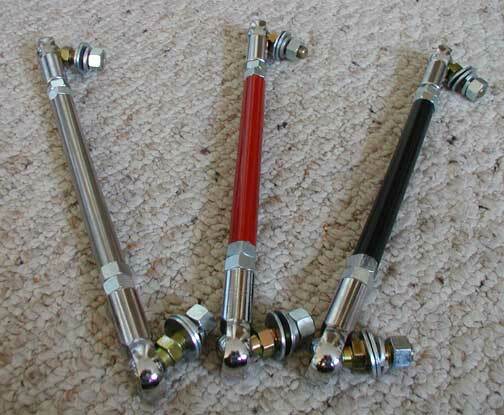 I ordered these after I had ordered a set of Moog end links ..